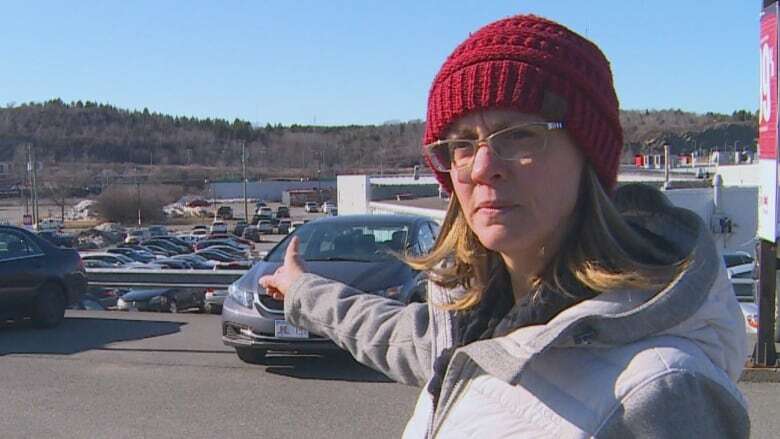 A Rothesay, N.B., woman whose Honda CR-V has been recalled says she's caught in a battle with the automaker after it refused to repair her vehicle and instead "pressured" her to sell it back for less than she believes it's worth. Renee Landry recently took her 2007 all-wheel-drive CR-V to a Saint John dealership to fix the windshield wipers. It's then that she learned the model is under recall in provinces that use a lot of road salt over concerns the rear frame could rust. But it remains in the lot at Fundy Honda. 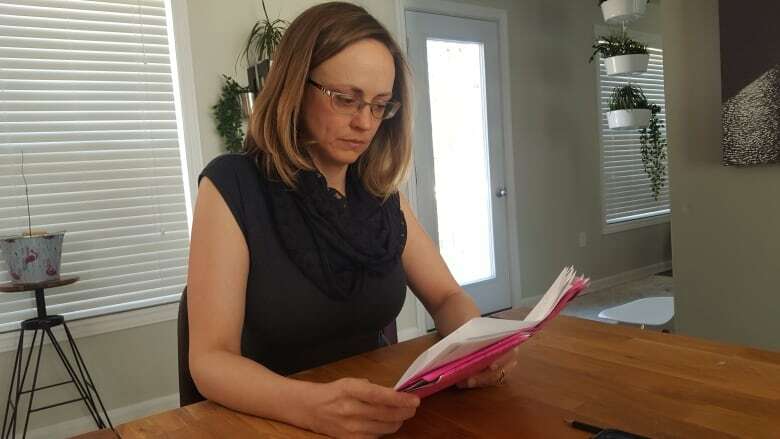 That's because Landry says she was told the problem was "not fixable" on her vehicle, and her only options were to take a $6,291 buyout offer or sign a form releasing Honda Canada from any liability if she chose to drive the SUV away. "It just doesn't sit right with me that they can tell me that my vehicle is not roadworthy and then they also get to decide how much they're going to give me for it," Landry said in an interview. 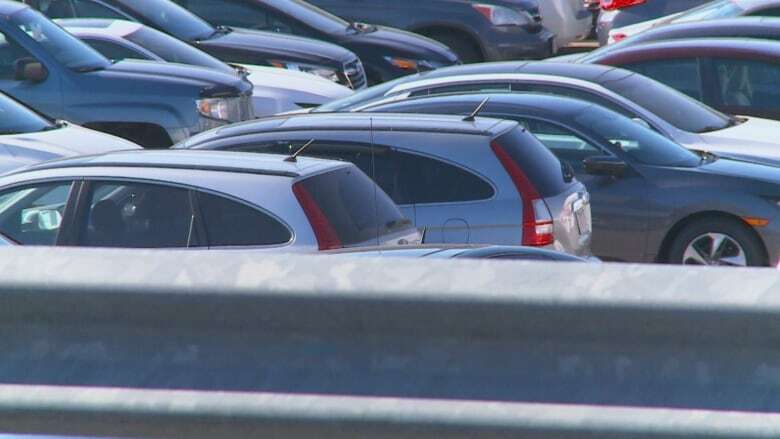 "I felt we were being rushed and we were also really pressured into buying a car from Honda," Landry said, adding there is nothing on the dealership lot she can buy for the buyback amount offered. Some offers seem very generous, he said, while in other cases "it would be impossible to find a used CR-V on the market in the condition of the consumer's vehicle for the money they're being offered." Honda Canada declined an interview request, but spokesperson Laura Heasman described the offer as "reasonable." She did not provide a breakdown of how it determined the value of Landry's car. Heasman said in an email the company "consults a variety of leading third-party vehicle valuators to obtain an estimated vehicle value based on key vehicle attributes such as model year, trim and mileage, as well as the overall condition of the vehicle." "The vehicle should not be assessed for value by the only people who are willing to buy it out," she said. Iny said there's a perception that dealers and Honda are "going to bully you to try and get you out of your vehicle." One way they do that, he said, is by giving owners like Landry very little time to make up their minds. "There's no legal imperative to ask you to decide to give up your vehicle in a few days. They could give you more time," Iny said. Do we need a 'lemon law' to protect consumers from product defects? The recall details on Transport Canada's website says if the vehicle passes inspection, dealers will apply corrosion protection. "For a vehicle that does not pass inspection, Honda will repurchase the vehicle. In the event the repurchase is declined by an owner, a secondary inspection and body shop repair may be possible." Fundy Honda general manager Dave Valiquete said they did complete a second inspection. But when asked by CBC News whether that meant lowering the gas tank, which is part of the Level 2 inspection, he replied, "Yes, we had it up on the hoist." Landry doesn't blame the local dealership for her woes. She said she understands they are in the middle and can only do the work authorized by Honda Canada. 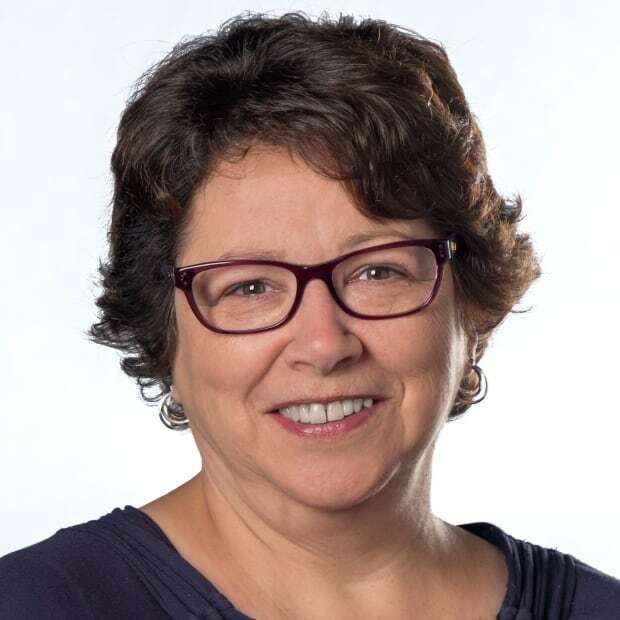 Heasman, the Honda Canada spokesperson, said the company has been in contact with Landry and "intends to continue to work with her to come to a mutually beneficial arrangement regarding her vehicle in furtherance of this safety initiative." Landry said there's nothing mutually agreeable about her conversations with the company, and said the most disappointing part of the experience has been Honda Canada's customer service. "At one point I was told by a Honda Canada employee that I should start taking the bus." She wishes "good luck" to anyone trying to find a reliable vehicle for what she's been offered for her CR-V.
Landry says Honda Canada "kept comparing the recall to my vehicle being [in] an accident," which she says isn't a fair comparison since the recall is the result of a manufacturer's defect and nothing she did. Landry has since purchased another vehicle and hasn't decided what to do about Honda's offer. She said she was fortunate enough to be able to buy another vehicle, but not everyone can.